Belgravia is one of the richest neighbourhoods of any city in the world. Most of it is still owned by one man, The Duke of Westminster, which is what helps give him have an assumed wealth of around £8bn. Belgravia may be beautiful but it isn't the sort of place you 'live.' You probably won't be renting here during your student years! Rooms are wildly expensive, and the rent for most double rooms is nearly ridiculous. Just the cost of living in the area is like a tax itself. The houses here are older and very uniform, with long upper-class terraces and tiny, pretty city squares. 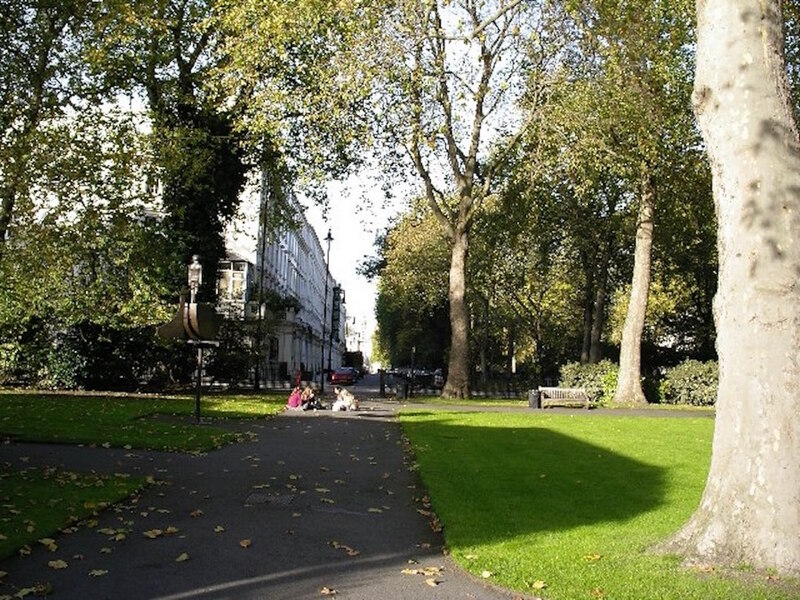 Living in Belgravia isn’t convenient for any students (the costs!) but it is close for those studying at the Royal College of Art or Imperial College in Knightsbridge. 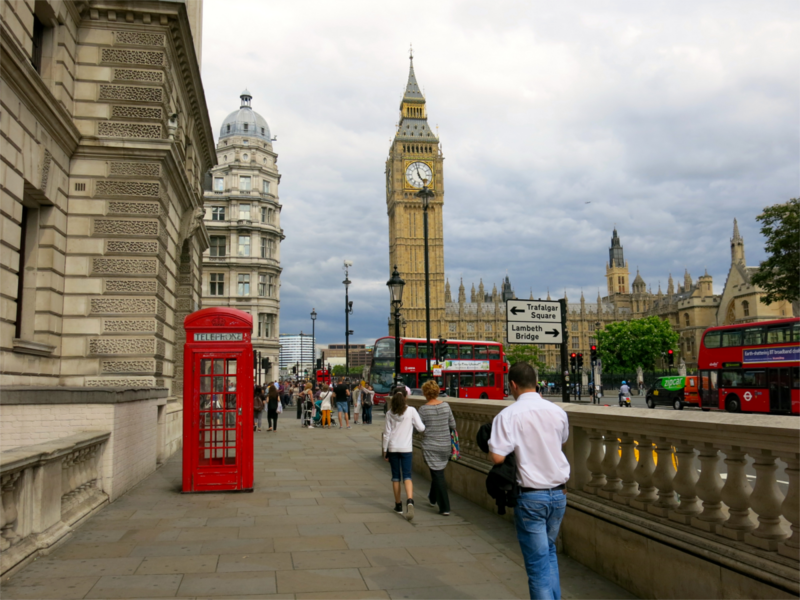 You can also get from here quickly to central universities like SOAS, The University of London, The University of Westminster, City University, or LSE. Belgravia is connected to the wider city mostly by UberBlack - but there are also plenty of tube stations, like Sloane Square , Victoria, Knightsbridge and Hyde Park Corner. European and really, really rich. Richer than you could ever imagine, unless you're the son of the Sultan of Brunei. The architecture. It's clean, serene and terribly grand. Of course having Buckingham Palace on your doorstep is always a bonus. Aside from being within a walk of the Tate Museum, Trafalgar Square, The National Gallery, Royal Court Theatre and Victoria Palace? Rich, rich and very rich, the area is not an easy place to afford, but if you can pay than you'll be, almost literally, living like a king or queen.